According to a report from McKinsey1, 50 percent of parcel delivery cost is directly attributable to the last mile. Only first time delivery makes the journey profitable. How can organizations improve their rates of successful first time delivery? 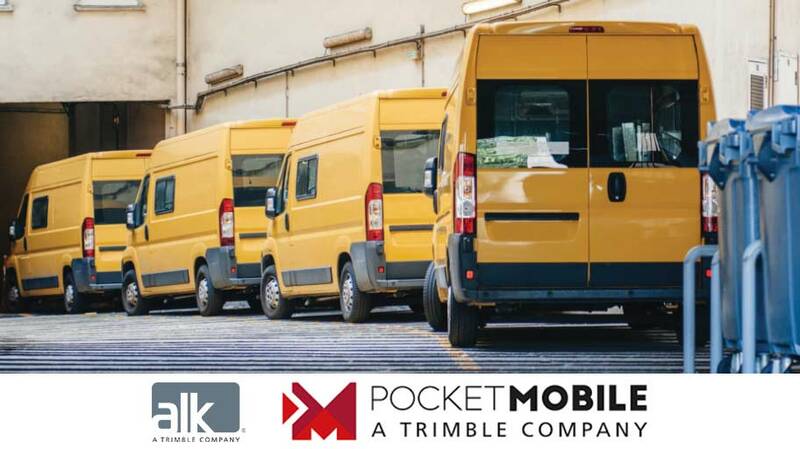 Already deployed within the postal and logistic service provider industry, ALK Technologies and PocketMobile provide a solution that secures last mile performance while simplifying process and motivating delivery personnel. You heard about the challenge. But what’s the solution? Find out next week when we continue our series on first time delivery success...Don’t forget to subscribe to our blog!